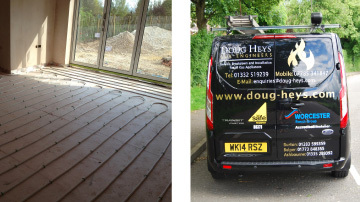 Doug Heys Gas Engineers and has been established for over 20 years. 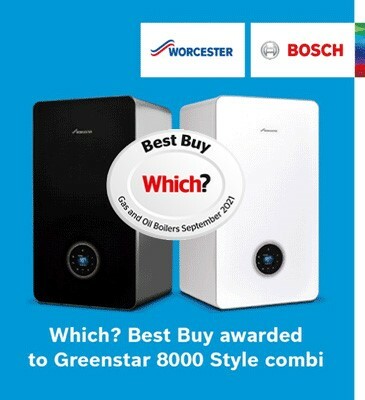 During this time the company has built a reputation for reliable and efficient gas maintenance and service. Based in Mickleover, Derby, we service a wide area of the East Midlands covering Derbyshire, Nottinghamshire and East Staffordshire. 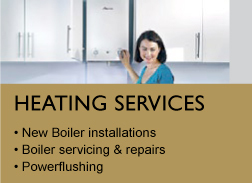 Our services range from Boiler Breakdown repair and the installation of full gas Central Heating Systems to the supply and installation of all types of Gas Appliances. No job is too big or too small. 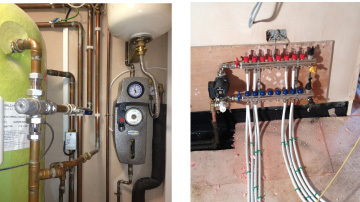 Our low-cost maintenance packages include service contracts, emergency repairs and power flushing. 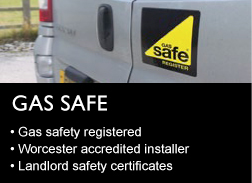 Doug Heys Gas Engineers is Gas Safe registered and all work is carried out by highly skilled, qualified engineers in accordance with current gas safety regulations. For more information and a no obligation estimate please call contact us. Copyright 2016 i-promote.eu All rights reserved.